Are You Being Overrun by Diabetes Supplies? Let’s Get Organized! Have you heard about The KonMari method of de-cluttering your life? 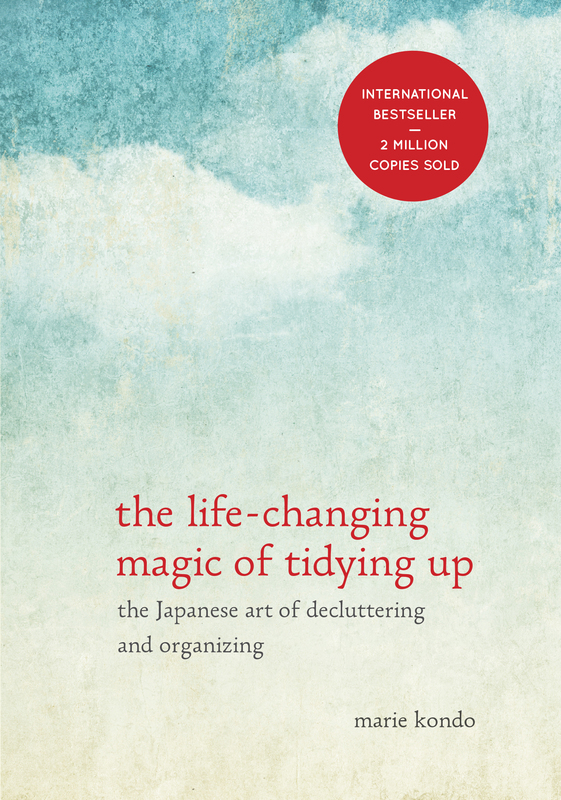 It was developed by Marie Kondo, and detailed in her best-seller, The Life-Changing Magic of Tidying Up: The Japanese Art of Decluttering and Organizing. Marie Kondo talks a lot about the things that make you happy and bring you joy. She says that you should only keep those things that “spark joy” and find a place for everything in your home. I hope you enjoy this article as much as I did … and my plan next week is to tackle my supplies. Rid myself of things I no longer use (and probably never liked or used), organize the things that I do use, and find a place for everything. What do you think? If you try this, please let me know how it works for you! Coincidentally, I just did this a couple of weeks ago – and had just heard about the “Spark Joy” concept in an article the day before I was undertaking this task with my “Professional Organizer” friend. We emptied my office completely and I went through every item in the room. I got rid of a lot of old Diabetes devices, including sending some extra supplies to someone in need and sending an old G4 to Jessica to hack. But the most interesting discovery of the day was when I came to box of old Diabetes notebooks where, before my CGM and pump days, I wrote down every meal and blood sugar from 2002 to 2012. Ten years of my life in numbers! I had been hanging on to these as a record. But when it came time to discard them, I burst into tears. It was like thinking about throwing away my life! And yes, I could see certain bits of my history in this paper trail – dates and meals eaten on certain vacations, and certain meals at special restaurants (who could forget eating at The French Laundry!). But mostly, it was a reminder of a lot of really hard work – the overhead of being a “D” person. My friend asked me, “Do these “spark joy” for you? And that’s when I started to cry. They did not. They were mostly a reminder of my failures, not my triumphs. After recovering my senses, I decided to keep the first two notebooks – the ones that showed the start of this long journey. The rest went into the trash. Now all my diabetes supplies are organized in a little five-drawer tower in my closet (and all my filing cabinets are immaculately organized – I can give you my friend’s number if you are looking for a guide for this process!). Remarkably, I think of those notebooks from time to time – wondering where they are in the City Dump and realizing that I feel remarkably lighter without them! Astounding … gave me chills. I threw away my diaries a few years ago … and I had the same feeling. They absolutely did not “spark joy” for me … rather they “sparked” sadness and fatigue. Thank you, Barb, for sharing your journey!